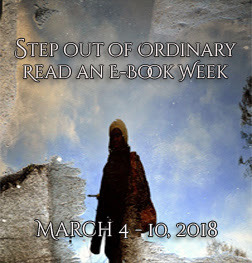 It’s the first full week of March and that means it’s READ AN EBOOK WEEK at Smashwords where thousands of indie authors and publishers offer special discounts all week. You’ll find free ebooks, 25% off, 50% off, and 75% off. Browse all Titles Participating in the Promotion. 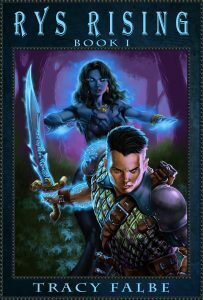 I’ve applied 50 percent discounts to my fantasy titles at Smashwords. Sale lasts until March 10, 2018. 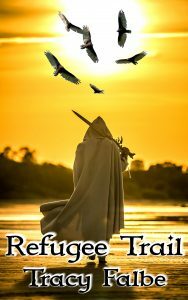 Browse all Titles by TRACY FALBE at Smashwords.